Little Red Theatre's Teen Musical Theatre program is designed to give younger teenagers the opportunity to delve deeper into the world of musical theatre by tackling more mature shows with challenging arrangements and complex characters. 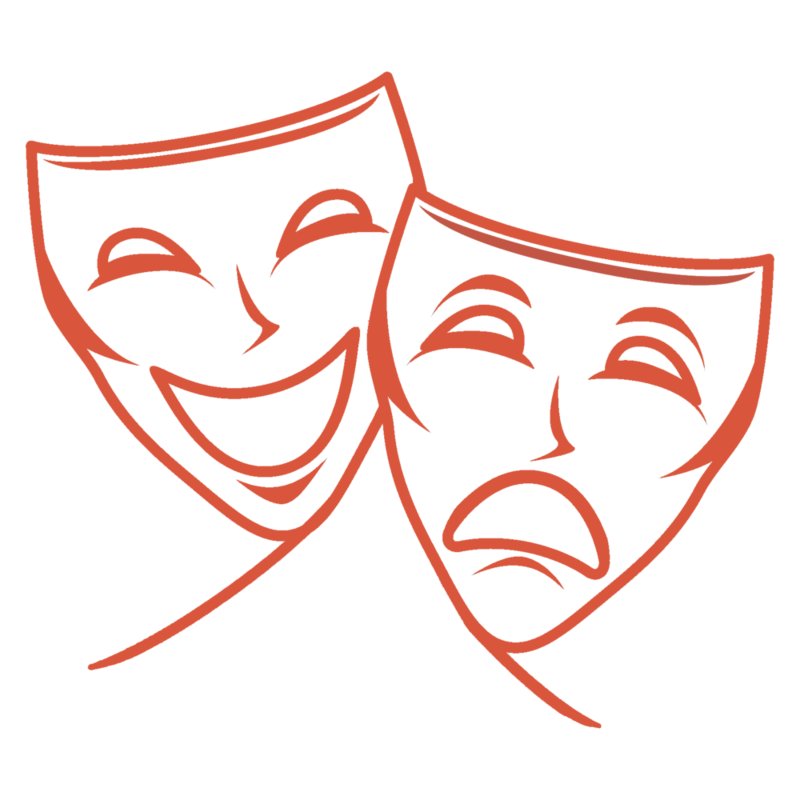 They develop tools to portray nuanced emotional depth on stage while working in a fun, safe, and supportive environment. Each 11-week term ends with a performance on final day for friends and family.